Green Tea: Green tea contains catechins, a phytochemical that may speed up metabolism. Hot peppers: We tend to eat less when food is spicy. Also, capsaicin found in hot peppers may speed up metabolism and decrease appetite. Cinnamon: Cinnamon helps stabilize the blood sugar thereby curbing appetite. Salad: When eaten at the start of a meal, it fills you up so you eat less of other foods. Just be cautious of the dressing you choose. 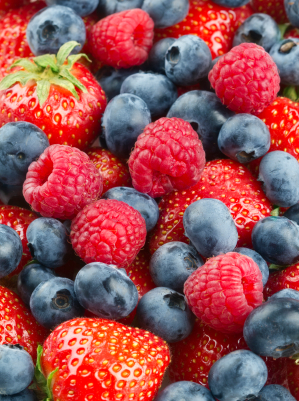 Berries: Berries are high in water and fiber so they keep you feeling fuller longer. They also satisfy a sweet tooth with minimal calories. Sweet potato: Sweet potatoes are loaded with flavor so they don’t need extra toppings and they don’t spike your blood sugar like a regular potato. Quinoa: High in protein and nutrients it is an excellent substitute for rice. Cook it in chicken broth or add veggies or nuts for extra flavor. Soup: Soup fills you up with few calories. Choose broth soups over a cream based soup. Nuts: An excellent way to curb appetite between meals. 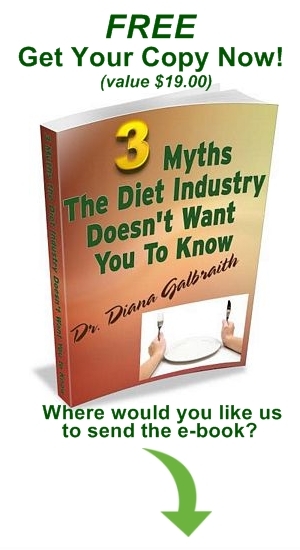 They’ve been shown to promote weight loss and help control cholesterol levels. Just watch the quantity.